Don’t be your own ball-and-chain! 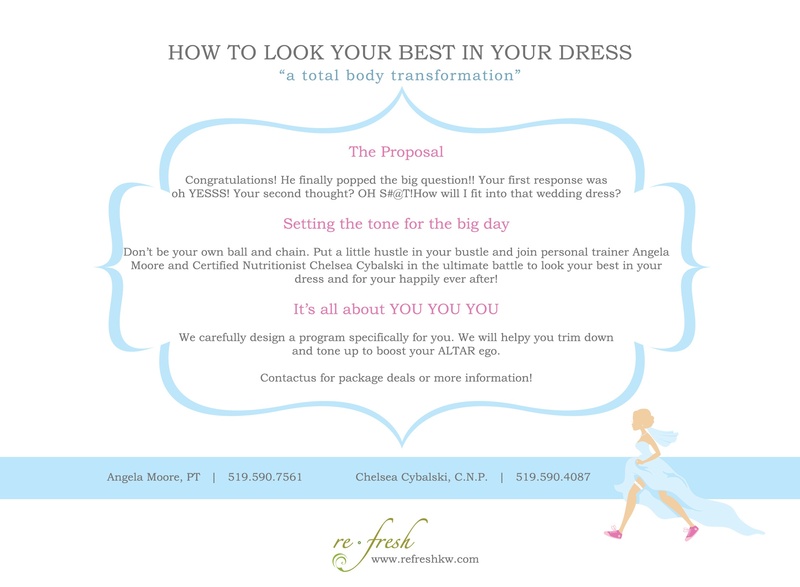 Put a little hustle in your bustle and join Personal Trainer Angela Moore and Certified Nutritionist Chelsea Cybalski in the ultimate battle to look your best in the dress. We will carefully design a program specifically for you to help trim down, tone up and boost your ALTAR ego. See below for package details.